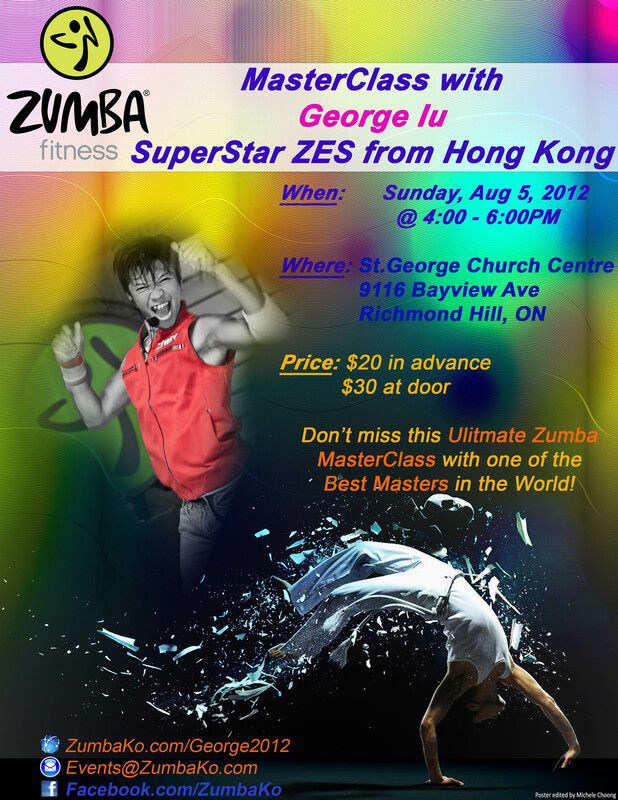 ZIN Special for Zumba MasterClass with Hong Kong ZES George Iu!!! 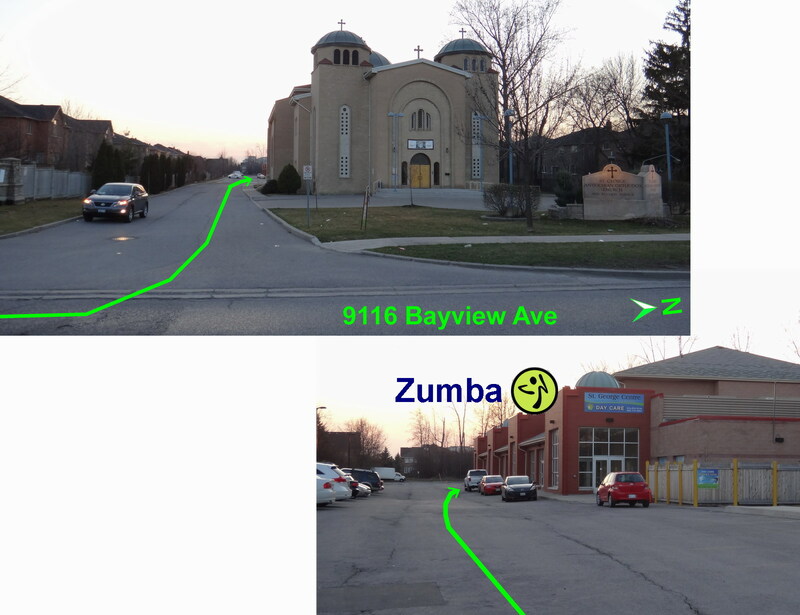 Hello fellow Esteemed Zumba Instructors!! Thus, we would like to invite your peeps, who may be Zumba addicts as well, to the party! and with a Special Promotion for you for helping to spread the word. You will be eligible for ONE FREE TICKET, for every FIVE Tickets of the MasterClass you sell. As you collect $$ for the tickets for your peeps, email us who it is for, so we will reserve a “Ticket” for her/him on the Participants List. for every FIVE tickets sold, you get to keep the $$ amount for the SIXTH.